Christmas is the perfect time to introduce a few new printables to your Preschooler! My little girls love it when I have seasonal packets ready for them. It makes them feel so special! Each of the printables in this preschool packet focus on the Birth of Jesus. 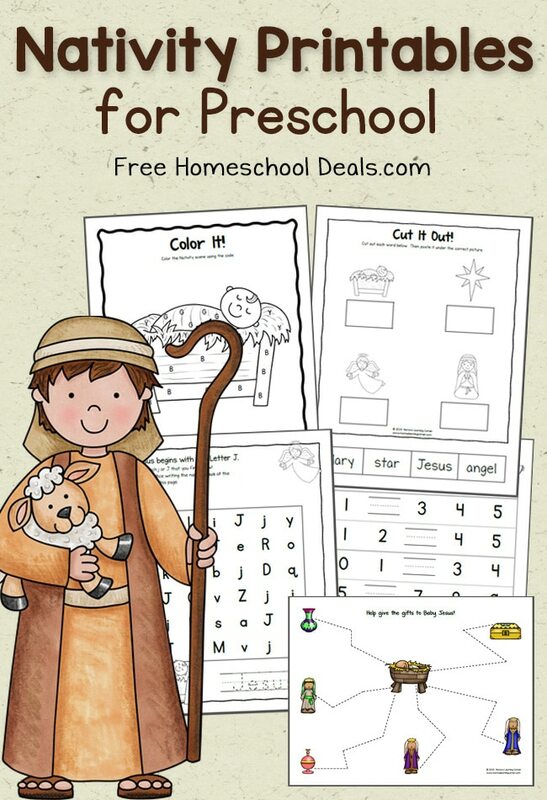 Grab Your FREE Preschool Nativity Printables HERE! Grab Your FREE Christmas Tree Ornaments HERE!